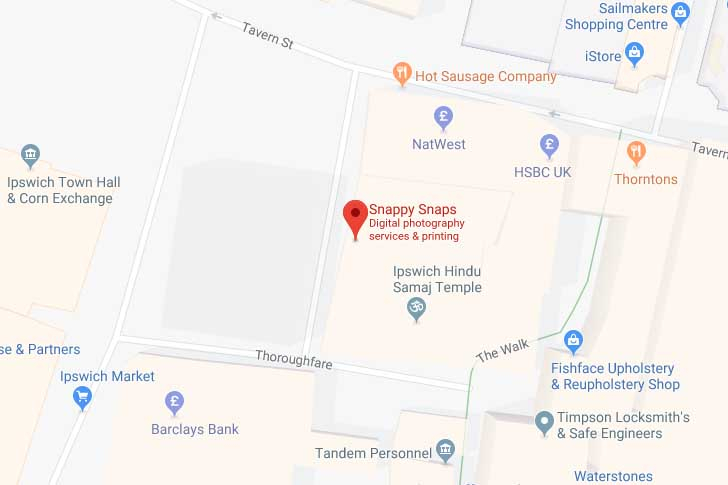 We are an independent photo store, situated on the Corhill just minutes from the old Cattle Market and Sailmakers bus station, with the Buttermarket Shopping centre car park within close proximity and a 10 minute walk from the train station. 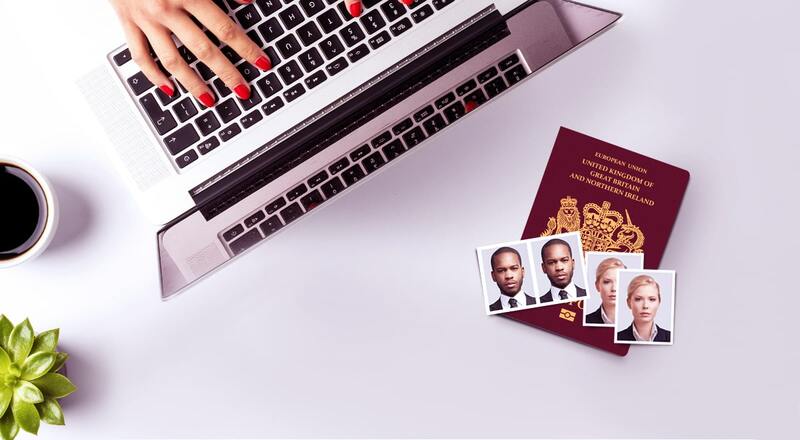 We offer a fantastic range of personalised products and photo services for your photographic needs, from passport photos and ID photos to photo restoration. 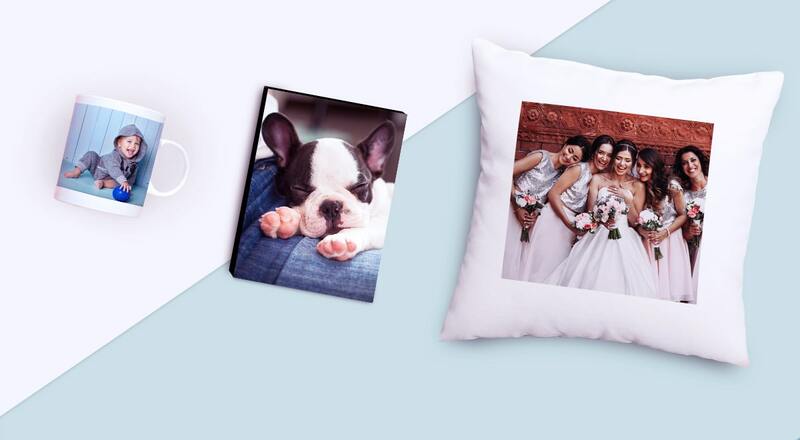 We offer film processing service as well as up to date digital printing from your phone or tablet. 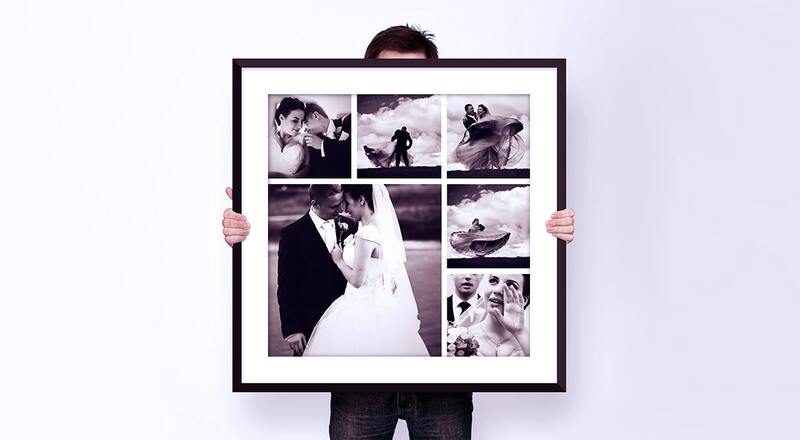 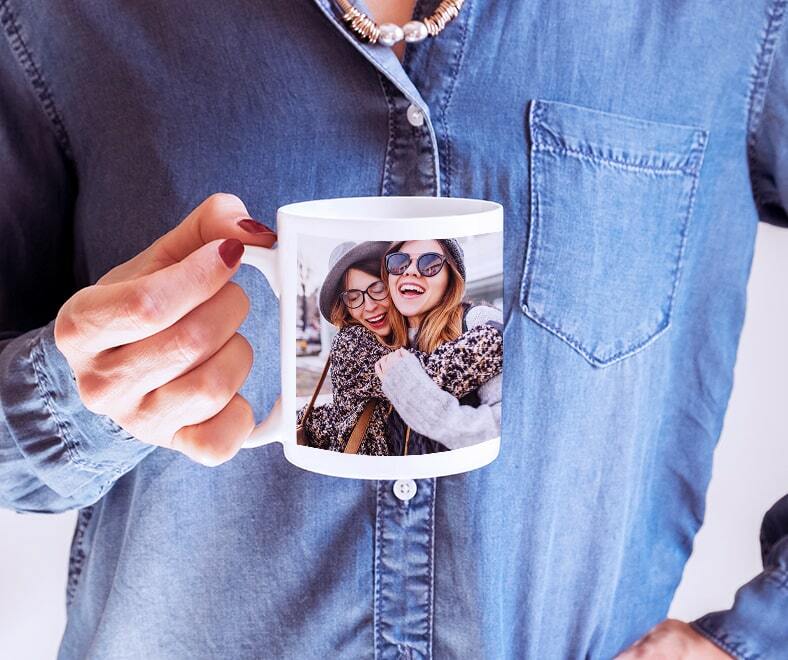 With a fast service on our custom photo gifts made in store by our specialist team, we'll help you get the best from your cherished images.